How many clicks do you need to your website before you generate a sale or lead? 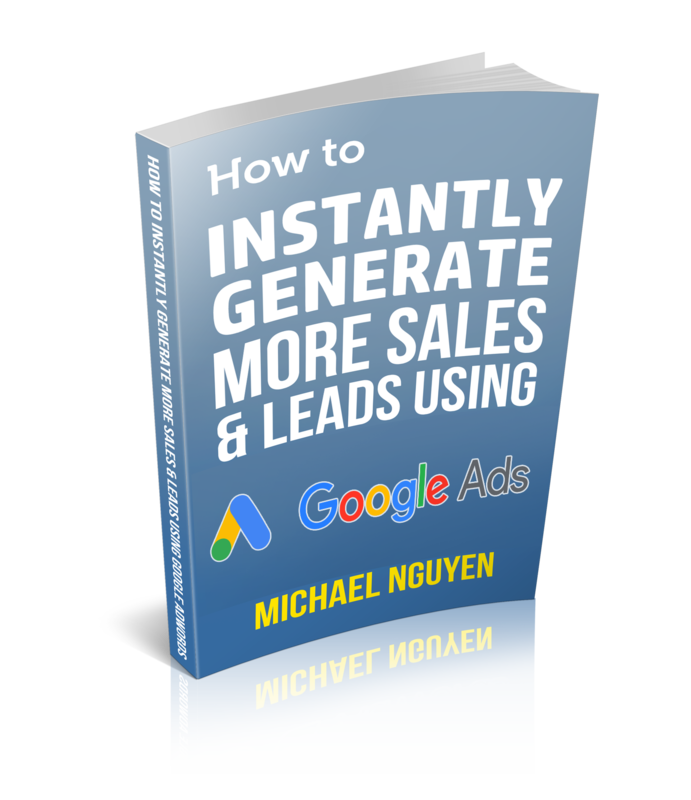 What is the cost in money to generate sales or leads? Does your current marketing budget return back numbers & results that make sense? Our role at Click Metrics is to help you produce leads at the lowest cost possible. Whether its SEO or PPC, we use analyse data & numbers to make sensibly judgements (with a pinch of theory), to make your budget work harder. If you want more leads via search marketing, fill out the contact form today. Are your customers finding you on Google? Gain new targeted clicks and visits within the hour. Pre qualify your website visits with great pricing and & images.